January can be a bit of a depressing month so it was good to see a positive step being taken to get high street opticians involved with glaucoma monitoring in the community (7 Days, page 4). At last year’s Optrafair Newmedica and the Local Optical Committee Support Unit (Locsu) announced their agreement to set up a blueprint community care contract around cataract follow up. This was a major step forward in engaging high street-based retail optical practices in secondary care. The latest announcement signals the intention to create a similar pathway for stable glaucoma monitoring. The significance of the move should not be underestimated. Not because of the work being undertaken but for the way in which optics has taken matters into its own hands. This is nothing short of a unilateral declaration of intent in the face of government and NHS inaction. 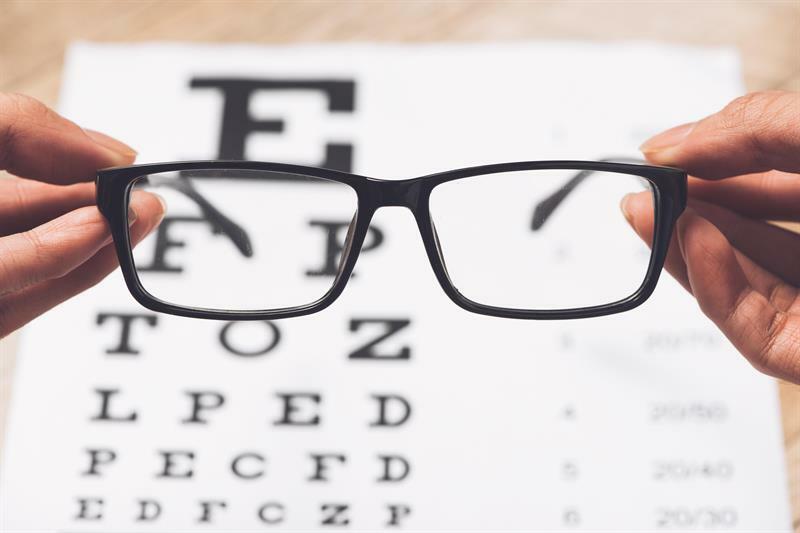 As was demonstrated at last month’s Alconversation (In Focus Optician 21.12.18) there is wide recognition of the savings to be made, the better care to be offer and the basic need for eye departments to be freed up. At that meeting ophthalmologist Dr Colin Parsloe voiced his surprise at just how much optometrists were capable of and the need to shift hospital-based procedures into the community. Newmedica’s association with Specsavers might make some cynical of the motives behind arrangements such as these but Locsu’s involvement brings an inclusivity that independent practices should embrace. Retail optics’ fight for involvement in secondary care has been long yet largely fruitless. Despite clear evidence of better patient experience and cost savings, just look at Scotland, but in England little has changed. Political lobbying has not brought about change to NHS structures, a national framework or fees for optometrists. Optics has stepped up to the plate to help change happen, that’s a good start to the year.